Great location for commuters to Avon or Plainfield and priced to sale. This investment property that is currently rented, could remain as a rental or would make a nice flip project. 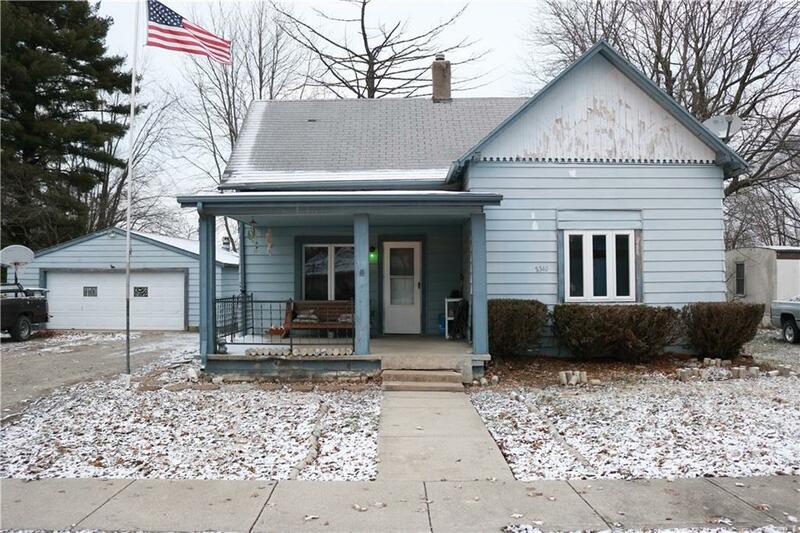 Nice setting in a small town, the home is a 2 bedroom 1 bath with a detached garage. Showings will need to be scheduled after 4:00 pm Monday through Friday and after 11:00 am Saturday, Sunday.